Buddha had three important events on a single day : birth, enlightenment and death. The day has a number of names that depends on the Country or region. The date is variable each year, and is celebrated each year. 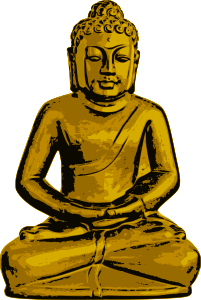 Buddha's birth name was Siddhartha, he was a sprirtual leader on whose teachings Buddhism was founded. In 1999 the United Nations agreed to internationally observe the day of Vesak, also pronounced Wesak.